Join the Chamber. The Central Point Chamber of Commerce offers targeted benefits, valuable resources and support that will help you and your business gain a competitive advantage and become more successful. 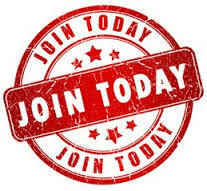 Fill out the online member application start your Chamber membership today! Annual membership prices vary by employee size; small business (1-10) $150, medium size business (11-49) $200 or large business (50 or more) $250. Special pricing for non-profits based on annual budget.